Tracking the performance of district hospitals spread across the country just got easier, with the Niti Aayog working out the metrics and developing a framework. A Niti Aayog document said that in a recent review of the health sector by prime minister Narendra Modi, it was decided that an online portal for tracking the performance of government hospitals based on outcome metrics be created and NITI was mandated to create the framework. In the present 3-Tier structured level of care being provided by public health facilities, the District Hospital (DH) serves at the secondary referral level. Its objective is to provide comprehensive secondary health care services to the people in the district at an acceptable level of quality and to be responsive and sensitive to the needs of people and referring centres. There are 734 DHs across India providing crucial services to the population. Despite large funding allocation for District Hospitals, as well as their critical role in healthcare provision, there is no comprehensive system to assess their performance based upon their outcomes. 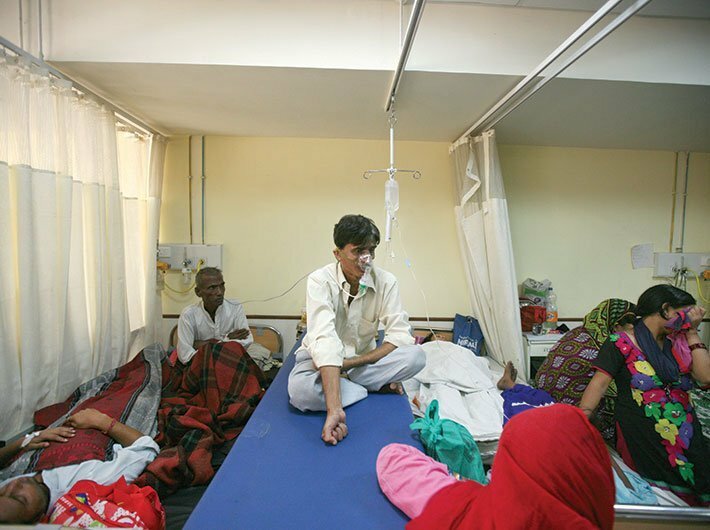 The document said that Indian Public Health Standards (IPHS), a set of uniform standards envisaged to improve the quality of health care delivery in the country came into existence in 2007 and were revised in 2012. 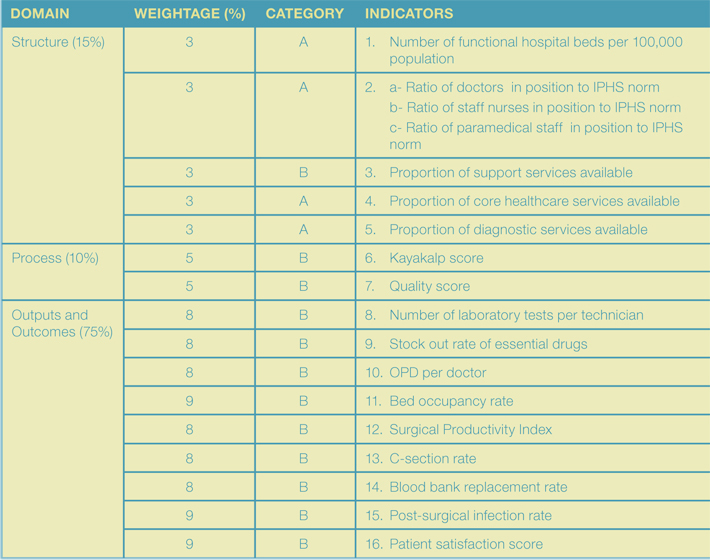 These provide benchmarks for assessing the functional status of hospitals. The purpose of the study was to determine the domains that are required to be included in a holistic assessment of hospitals; selection of indicators, methodology of ranking to be adopted and periodicity of the exercise. An extensive review on healthcare quality measures and ranking systems reveals that measuring healthcare ef­ficiency is far from a straightforward task. Periodicity - Considering the scope of the exercise, the periodicity of the ranking system is to be annual. 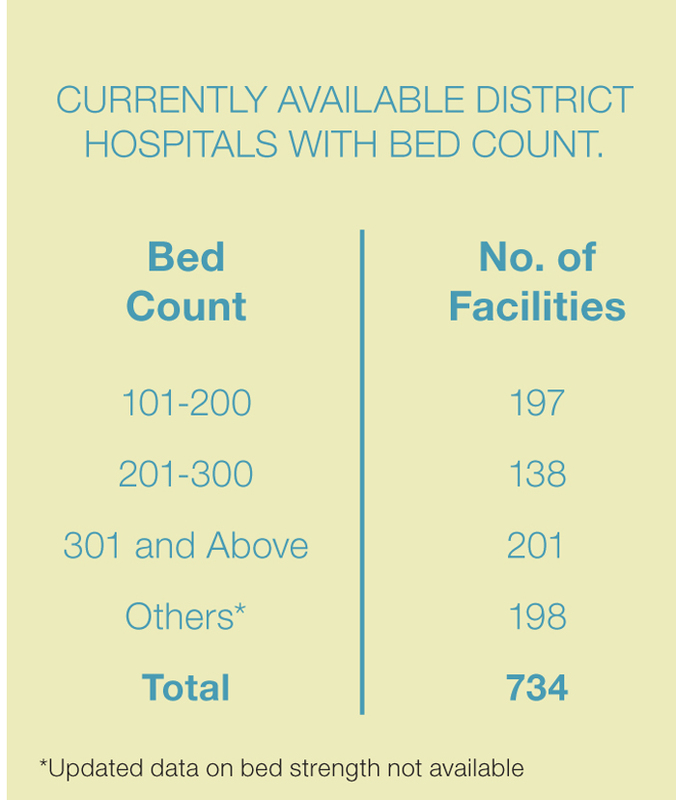 Categorisation of DH according to number of beds: There is a need to categorize DHs according to their bed strength for comparing similar sized hospitals, as well as to assess these according to the services provided. Additionally, District Hospitals within Special Category and North-East States will be ranked in a separate category.